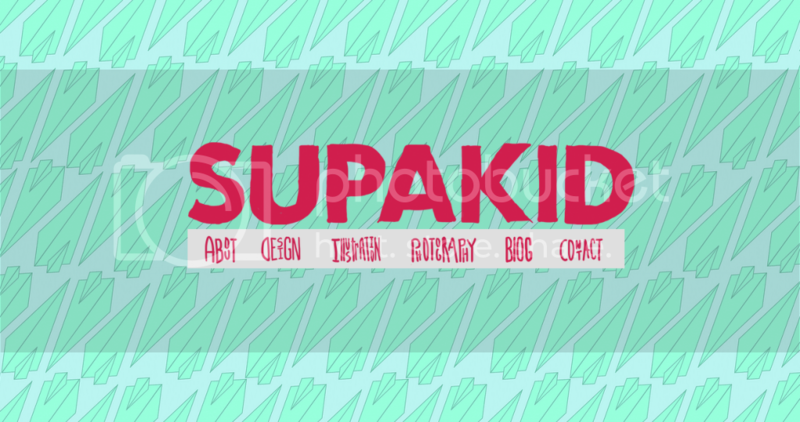 I love everything that loks like its hand printed. 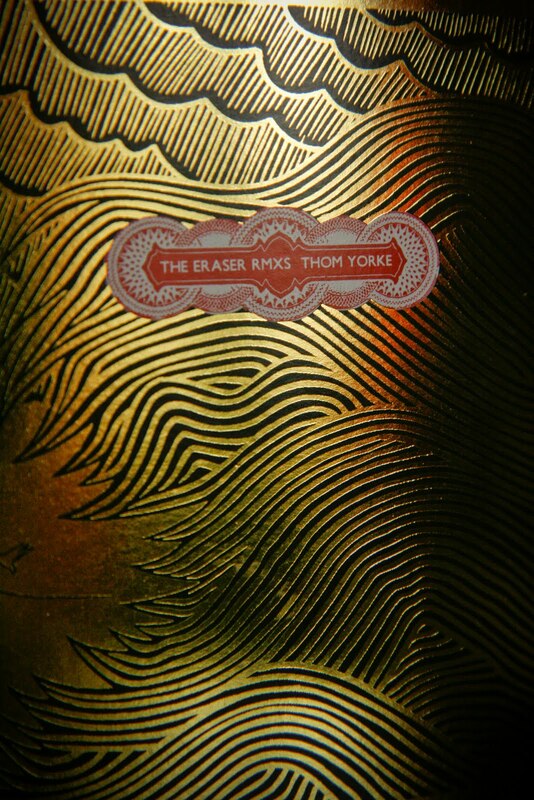 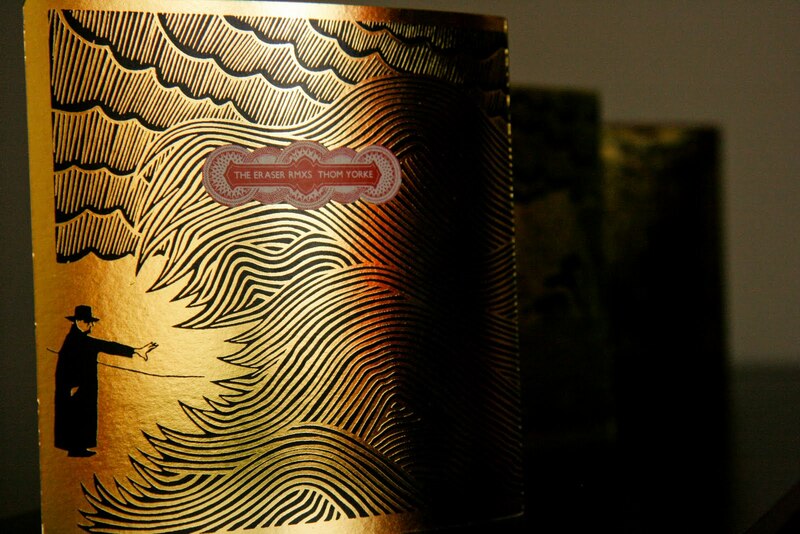 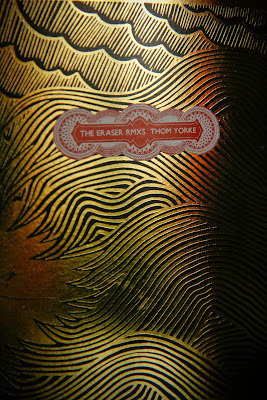 The Thom Yorke RMXS cd booklet is a beutiflly made with gold tides all over the cd and a man facing them. 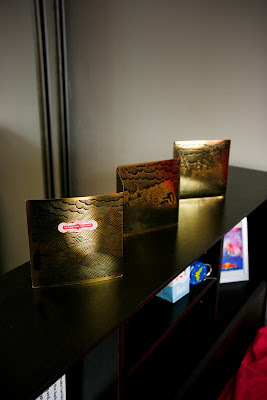 Im a reall sucker for this things so It'sll be decorating the back of my bed.